Diamonds gemstones jewelery found in many shapes and sizes. from the oval to round to square shape every individual has liking for particular shapes of diamonds or gemstones. As we select jewellery gemstones and diamonds we very often go in according to color of stones , and now many choose a particular gemstone for its healing properties, as in birth stones. Rarely do we observe that each gemstone is different and shapes vary from the most common round and oval to now stones found in abstract shapes too. 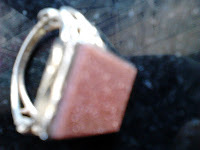 I love raw stones as they have natural earth energy and are not treated to any processes but the hard part, they have less shine and look sometimes like most ordinary stones except for their color, which is usually dull. Diamonds found raw are less shiny and they get their sparkle after processing and cutting. The saying is aptly true, a diamond gets its shine only after a lot of cutting , just like a character of an individual emerges after challenging hardships faced . There are many shapes in which diamonds and gemstones are available, and I am not a gemstone expert but in simple language will brush upon and increase a bit of knowledge on shapes, so the next time we buy a gemstone diamond jewellery we know what the shape represents and which shaped stone would be good for us. A circle shape, round with a complete whole , power of the universe, symbolizes completion and wholeness. Many people prefer round shaped diamonds or gemstones as it looks beautiful in any jewellery, be it finger rings or ear rings.Easiest and elegant shape seen is square and diamonds and gemstones look super cool on any jewellery design. Usually termed as cushion shape it has edges which are smoothed to avoid sharp edges, as sharp diamonds coming in contact with skin can cut the skin. 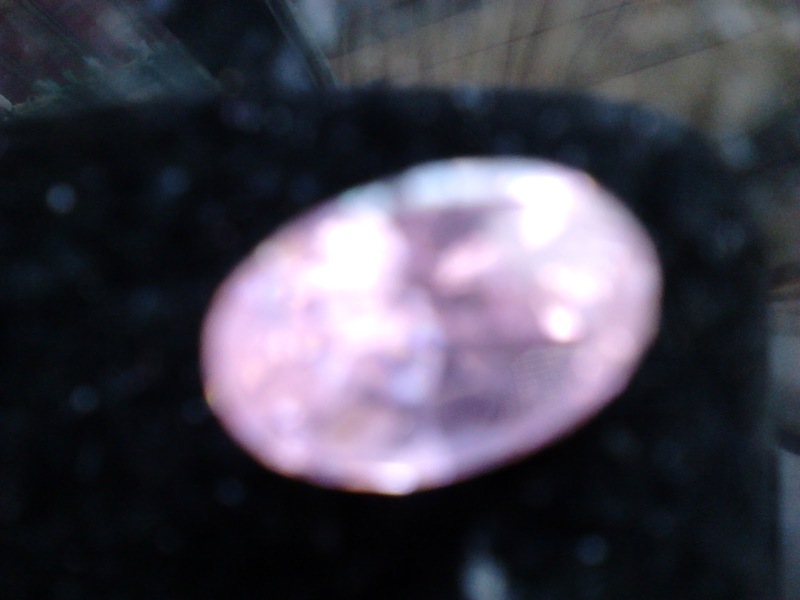 We are now also seeing a great new shapes from triangle rubies to sapphires in triangle shaped stones. Triangle a shape for uniting mind body and soul, the trilogy, usually preferred in gemstones for fame and recognition. in feng shui the triangle shape represents south area which has attribute for fame and recognition. 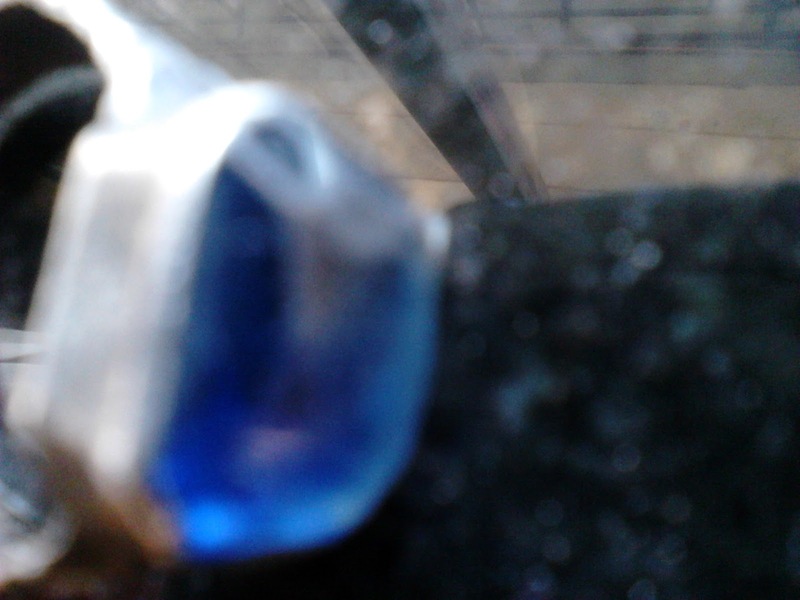 A finger ring or pendant looks best with a gemstone in triangle shape. Octagon shape, hexagon shape are also seen and the more the cut the more costlier the diamond. The feng shui Gua shaped, eight sided diamond gemstone is very lucky and this shape harmonizes and balances our energy and environment. marquise shape diamond gemstone is another shape. Heart being the most common shape now seen in many customized jewellery designs. It has a constant instant liking as heart symbolizes heart and true love, so diamonds and pink stones look good an d are preferred in heart shaped cut. Pear shaped stones and diamonds also preferred by off beat people who love to have their gemstone jewellery unique and customized. radiant, Trillion, Baguette and finally Princess cut diamond, the ultimate dream stone shape in diamonds. While people prefer standard shapes trying out different shapes will give your personalized jewellery an unique look. While buying diamond and precious gemstone jewellery do consider choosing stones according to their different shapes also and not only names and color for an more impressive effect, make heads turn on any occasion by your customized gemstone jewellery. Different Shapes of stones can be embedded in any jewellery used, finger rings, ear rings, pendants, chokers, bracelets, necklaces, chains pendants, foot chains, arm bracelets, designer key chains and now even in designer hand bags stones are finding a place every where. Leaving aside these traditional shapes we find gemstones in customized jewellery , any religious idol form, protection symbol form, and even calligraphy form. No wonder we now see a diamond Ganesha pendant, a Goddess Saraswati symbol in Green emerald or a Pink Quartz stone in heart shape! gemstones just rock! Thank you Andy for coming by Obsessed Over Stones. 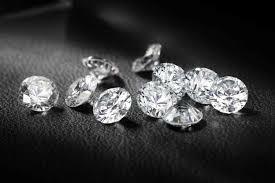 I hope this helpful link will help many readers to buy genuine diamonds.